The leaves are changing and it’s time to celebrate Fall with your Tripawd dog! You can get started with this pawesome apple pie dog treats recipe from Paw Patch Pastries. 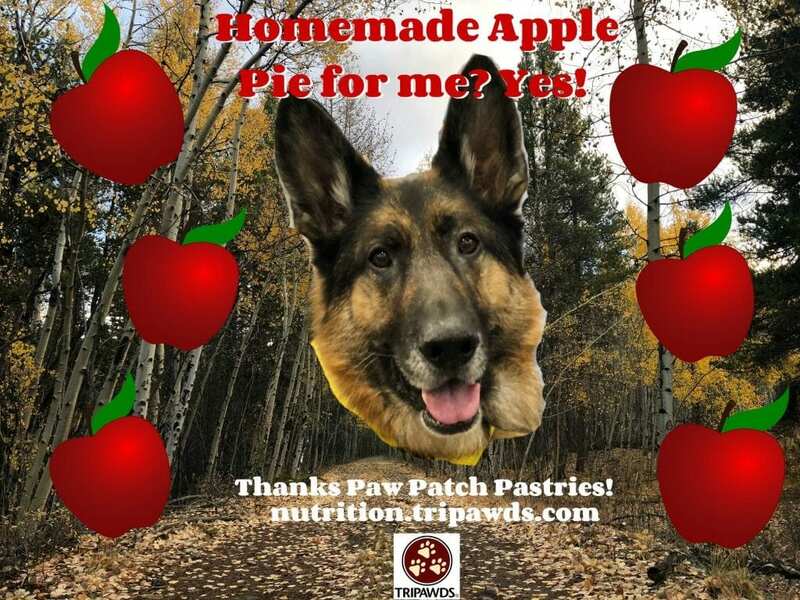 Make homemade apple pie for your Tripawd dog! 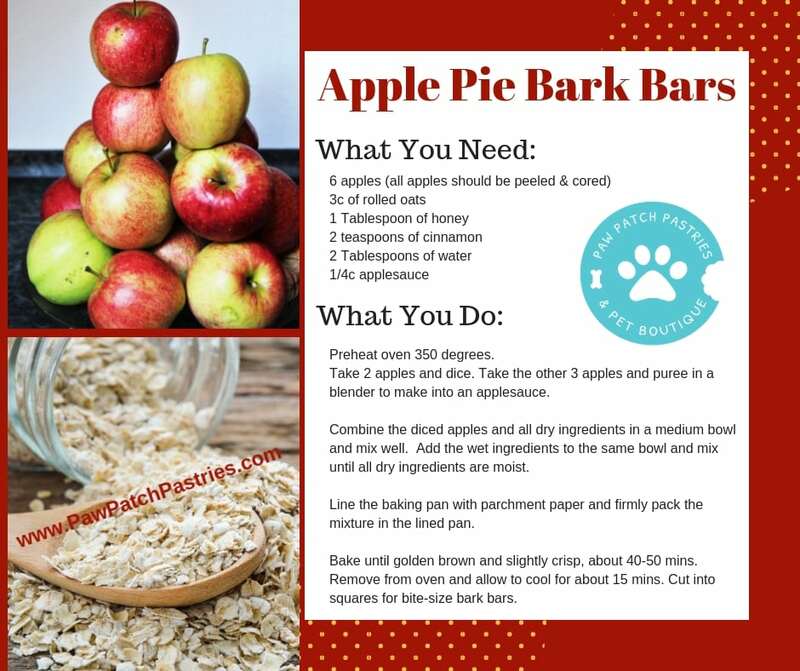 Made with honey, apples, cinnamon, oats and applesauce, this Apple Pie Bark Bars recipe from Auntie Carla of Paw Patch Pastries in San Francisco is tasty enough for you and your pup. Apple Pie Bark Bars from Paw Patch Pastries. Click to enlarge. 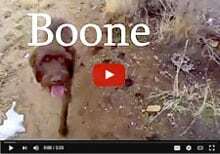 Cut into squares for bark-sized bars and watch your dog devour them! Auntie Carla makes the very best homemade dog treats that are always organic and nutritious. Not only that, but many of her recipes are wheat, corn, soy, and gluten free! 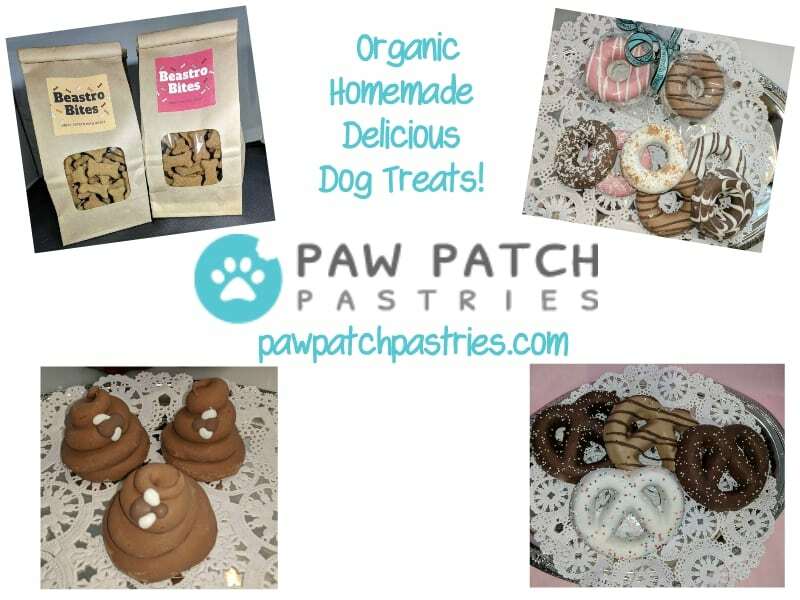 Check out her store at pawpatchpastries.com for all your dog treat gifts and treats galore. Take the 2018 Pet Obesity Survey, Enter to Win Prizes! Oooh let us know how it turns out Michelle! I want to make these but I have a question for anyone who’s made them. The recipe says to make apple sauce out of some of the apples and it also calls for applesauce. Is this accurate? 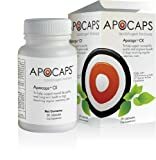 Both a homemade applesauce and additional applesauce? Anyone made them and know? Hey Shari! Good catch, that is kinda confusing isn’t it? I think you use fresh apples more for texture than anything, then add the applesauce as a liquid binder. Yeah I believe it’s correct. I plan on making them this week. Stay tuned! ( Sander’s support dog through all the tests and surgery) both loved the Apple Pie Bark Bars. They are still both hanging around the kitchen and hoping for more! Thanksgiving is not a holiday here in Australia however, this treat really is a celebration. Your site has been such a great help to me since Sander was diagnosed with a malignant cancer of his front left paw resulting in major surgery. 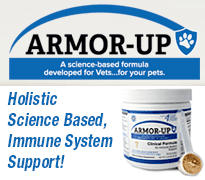 His vets were wonderful and the advice I have gained from your site has been great. Dell we are SO Hoppy to hear this! Sander and Griff are lucky pups to have you for their human. I’m glad you could spoil them with the apple pie bars!